Pioneers in the industry, we offer air duct heaters and industrial tubular heaters from India. 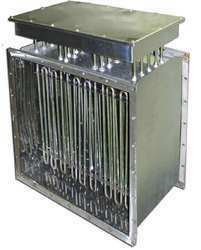 Being one of the leading manufacturers and suppliers of this commendable range of Industrial Air Duct Heaters. 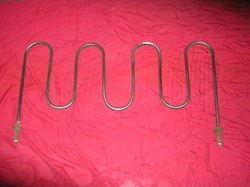 Used for forced convection heating, air or gas heating systems, we are offering Industrial Tubular Heaters. Looking for “Industrial Tubular Heaters”?